Sell Lavender seedlings with closed root system. 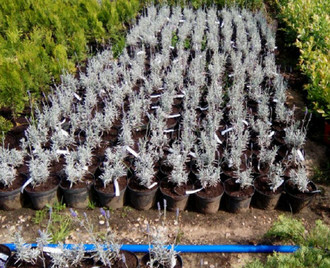 It is an evergreen shrub of the family yasnotkovyh height of 50-60 cm Lavender – simple and easy care plant. The stem of a plant has a straight, slightly bent at the edges and covered with a felt coating. 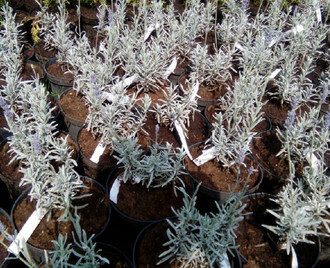 At the end he has a very narrow flower light shade of gray, resembling the spike, though the shades can vary from light blue to dark purple. Its application range is very wide: starting from cosmetics, medicine and cooking, and ending with the interior decoration. Submitted all the necessary documents for export. Pickup from Minsk district Minsk region Republic of Belarus. The minimum party of 30 seedlings. Calculation of non-cash of cash. Payment upon boot, wire transfer pre-payment.